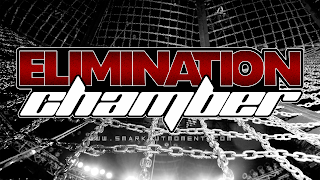 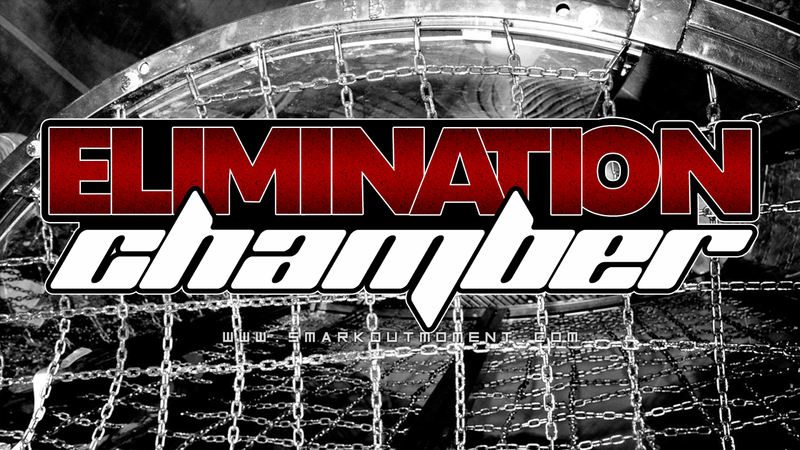 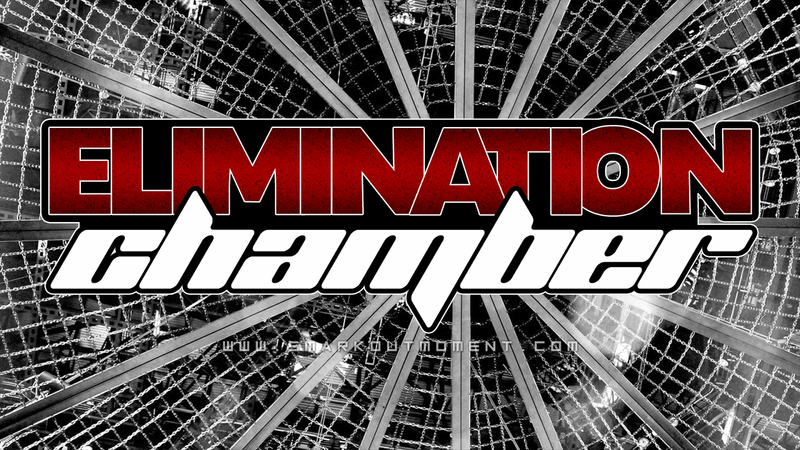 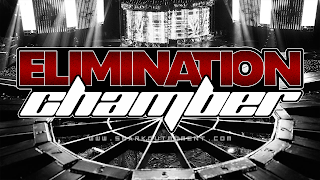 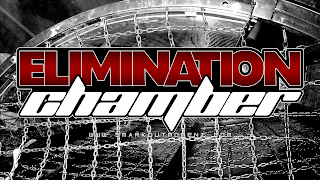 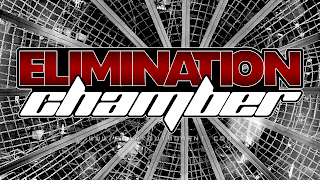 If you're looking for a generic WWE Elimination Chamber pay-per-view poster to use, I've taken it upon myself to recreate the logo (with some slight variations) and create a few wallpapers using a combination of that and some of the images from WWE.com itself. 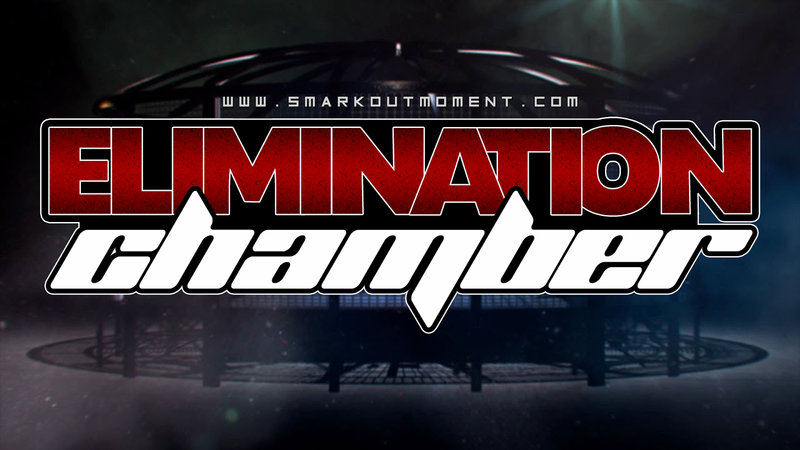 Feel free to use them on your various different websites, so long as you give credit to Smark Out Moment in some fashion for creating the image. 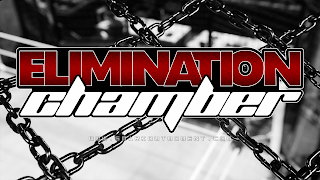 That's why the watermark is on there—to prevent people from passing it off as their own (which they'll probably try to do anyway). Here are some different variations if you're interested, and remember to check back for our live coverage of the event and our upcoming reviews on the Smack Talk podcast and so forth! Note: This logo is the actual WWE version, to help give you a comparison to the recreations below. 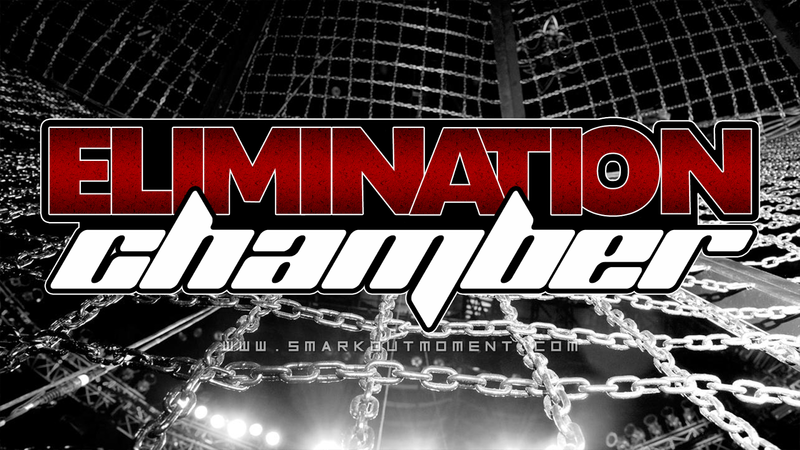 Please remember to give credit to www.smarkoutmoment.com when using these images. 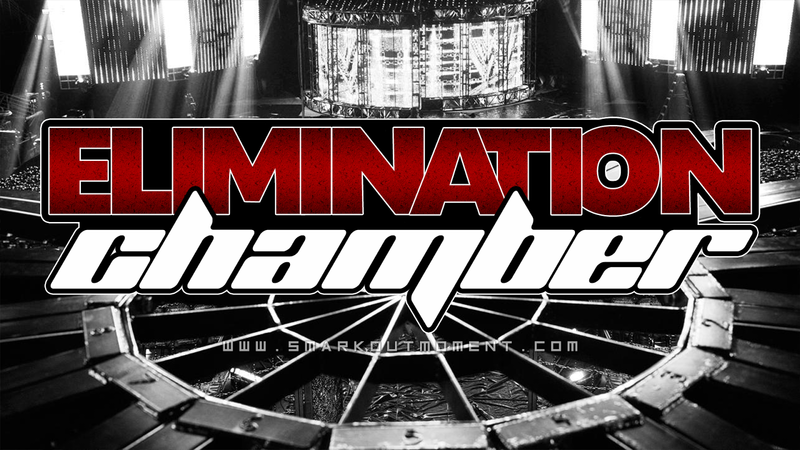 If you would like to request a version without the watermark, please use the contact form.